A Spelling Bee is a competition where contestants are asked to spell English words. The United States National Spelling Bee was started in 1925 by The Courier-Journal, the newspaper of Louisville, Kentucky.Today, National Spelling Bee competitions for English are held in the United States, United Kingdom, Australia, New Zealand, Canada, Mexico, Indonesia, India and Pakistan among others. 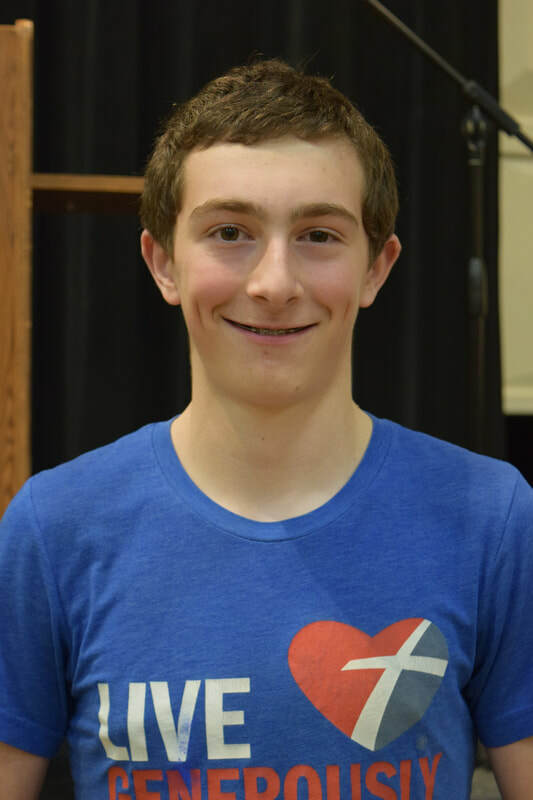 In the United States, spelling bees are annually held from local levels up to the level of the Scripps National Spelling Bee which awards a cash prize to the winner. The National Spelling Bee is sponsored by English-language newspapers and educational foundations; it is also broadcast on ESPN. Since 2006, the National Spelling Bee's championship rounds have been broadcast on ABC live. The final authority for words is the Merriam-Webster unabridged dictionary, the Webster's Third New International Dictionary. The annual study list is available from Scripps, online at http://www.spellingbee.com. Left to right, back: Max Gronwold, Raelynn Ripley, Kaylee Schlundt, Evan Paulson, Torin Olson, Zach Fagre; middle Brodie Ecker, Robert Nelson, Kennady Skougard, Liberty Johnson, Maddison Burak; front Parker Hennemen, Katie Anderson, Alyssa Johnson, Haleigh Brendmoen, and Lucy Ohren. 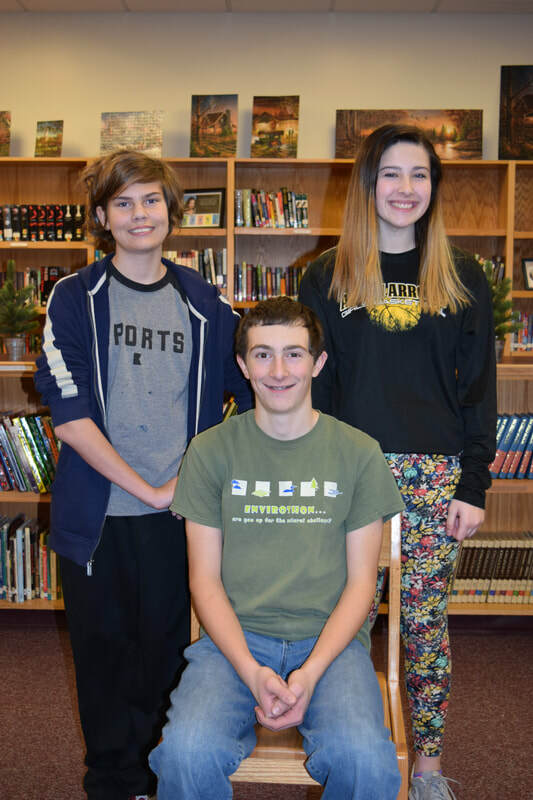 The top three finishers for the 2017-18 Ashby Spelling Bee were third place Max Gronwold, second place Maddison Burak, and first place Evan Paulson.